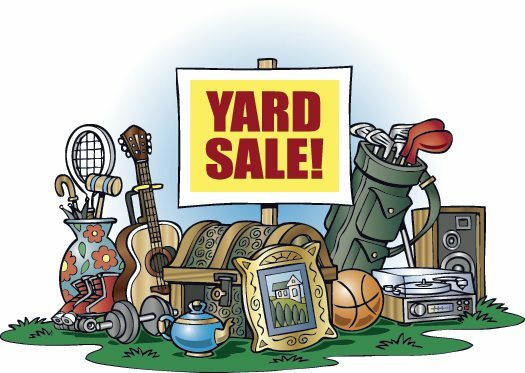 Everyone is invited to come support the Blackfoot Community Food Pantry, Annual Yard Sale on Friday, August 4th and Saturday, August 5th. We are also looking for volunteers to help with the sale. The proceeds of the sale go towards purchasing hygiene items for our clients: tooth paste, deodorant, soaps, baby items, etc. -People willing to donate gently used items to the sale. Last year we earned nearly $1,800. Volunteers would go out to people having yard sales and offer to haul off anything they could not sale; we would then sort through and keep those items for our sale. Pick up and sorting is our most pressing need. We need folks with trucks or trailers that are willing to go pick up the items and haul them to our storage shed. Our thought is we could assign certain groups a weekend to be on call to do collection of items, then we will have other people sort through the items and categorize for the day of the sale. This would be a perfect opportunity for any group looking to serve in some capacity. Church groups, scouts, businesses, civic organizations, etc.